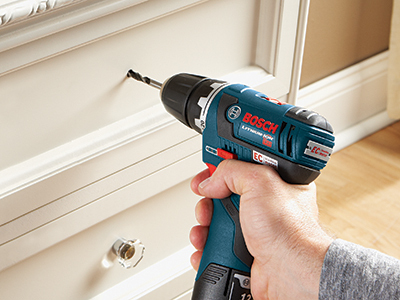 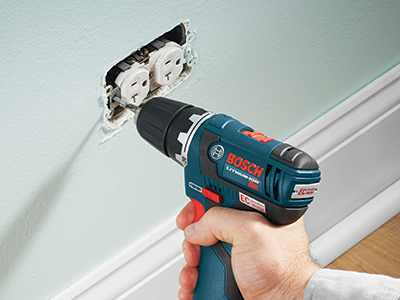 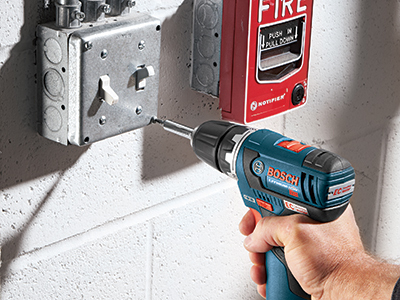 The Bosch Drilling and Driving Mixed Bit Set features driver and drill bits for all-in-one convenience. 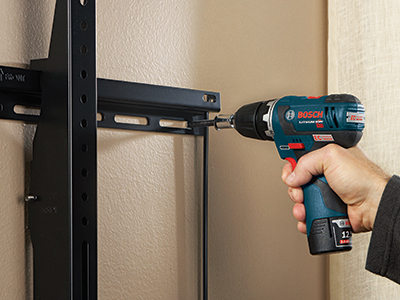 This set also comes with a variety of accessories to help solve general drilling and fastening tasks. 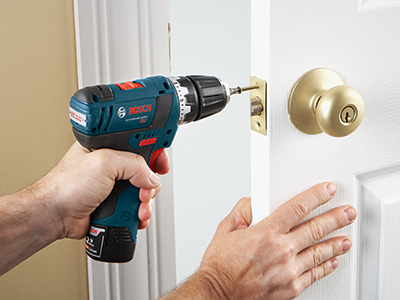 The included driver bits are designed to lessen damage to the screw head, with better bit-gripping power. 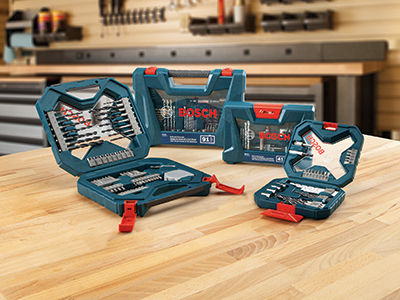 This set provides drill bits for applications for wood, metal and masonry. 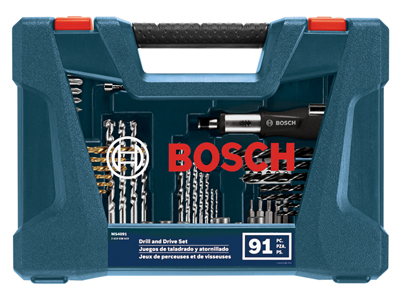 It also provides an easy-to-use case, to help the user organize the bits. 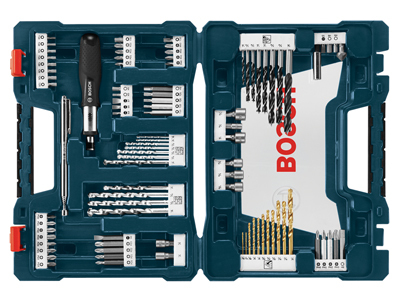 Includes 1" Insert Bits: (2) P0, (2) P1, (2) P2, (2) P3, (2) PZ0, (2) PZ1, (2) PZ2, (2) PZ3, (1) SL3, (2) SL5, (1) SL7, (2) T10, (2) T15, (2) T20, (2) T25, (1) T30, (1) T40, (1) H3, (2) H5, (1) H6; 2" Insert Bits: (1) P0, (1) P1, (1) P2, (1) P3, (1) PZ0, (1) PZ1, (1) PZ2, (1) PZ3, (1) SL6, (1) T10, (1) T15, (1) T20, (1) T25, (1) H5, (1) H6; Nut Setters: (1) 3/16", (2) 1/4", (1) 9/32", (1) 5/16", (1) 11/32", (1) 3/8", (1) 7/16"; (1) Countersink; (1) Bit Holder; (1) Rachet Screwdriver; (1) 25-1/2" Magnetic Extension Pen; Titanium Drill Bits: (2) 1/16", (1) 7/64", (2) 1/8", (1) 9/64", (2) 5/32", (2) 3/16", (1) 1/4"; Rotary Masonry Drill Bits: (2) 1/8", (2) 5/32", (2) 3/16", (2) 1/4", (2) 5/16", (1) 3/8"; Brad Point Bits: (1) 1/8, (2) 3/16", (2) 1/4", (2) 5/16", (1) 3/8"